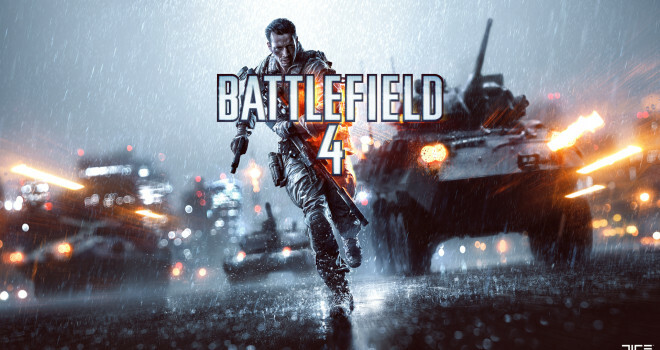 The next expansion pack for Battlefield 4 will be coming late march. DICE hasn’t announced too much detail about the next dlc. But more information will be coming soon, but we do know that it will feature four new maps. a new game mode called, Carrier Assault, similar to Battlefield’s 2142 game mode, Titan mode. We also know new weapons and gadgets will also be coming with the Naval Strike expansion.